This is one of my favourite Dilla mixes!!! HEAVY ROTATION!!!! Thank you from SACTOWN! THANK YOU FOR THIS! PERFECT FOR WORK! REST IN BEATS J.DILLA! @srgio127: yup. WHICH remix tho?! 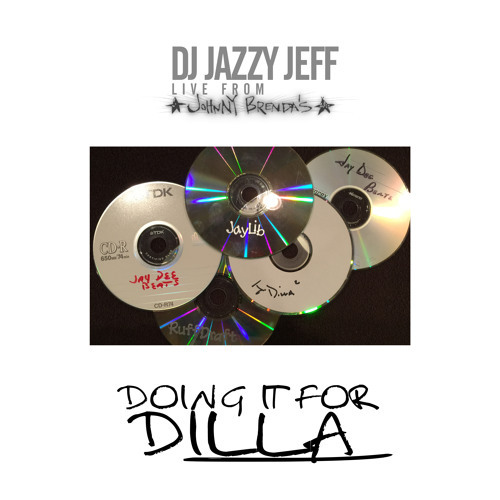 Download DJ Jazzy Jeff/Doing it for DILLA! Users who like DJ Jazzy Jeff/Doing it for DILLA! Users who reposted DJ Jazzy Jeff/Doing it for DILLA! Playlists containing DJ Jazzy Jeff/Doing it for DILLA! More tracks like DJ Jazzy Jeff/Doing it for DILLA!